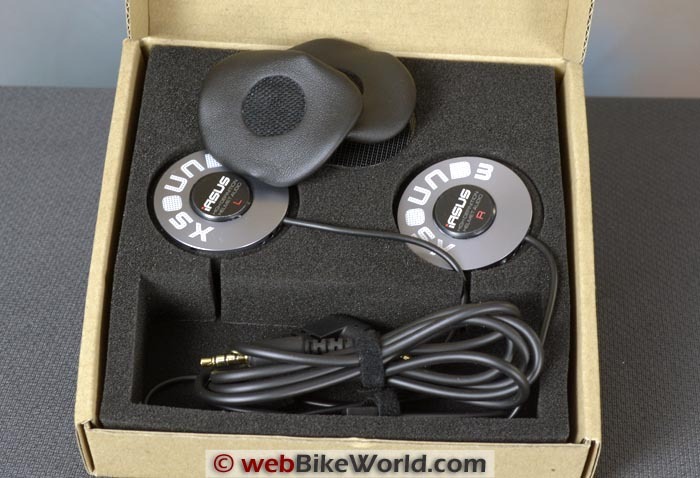 Posted on December 10, 2014 by IASUS_CONCEPTS wrote in Product. It has 0 Comment. 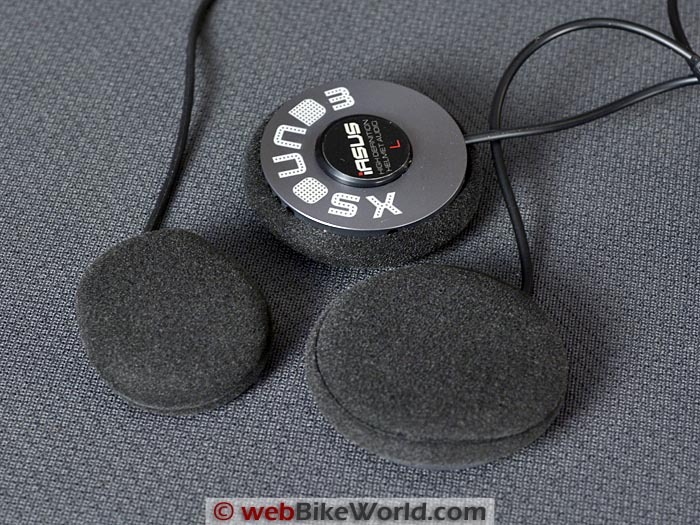 Motorcycle gear review web site webBikeWorld recently wrote about our newest helmet speaker, the XSound 3. Check out what they have to say. The iASUS Concepts XSound 3 speakers are available for purchase on Amazon and our authorized reseller iASUS Logistics for $99USD.